Homes in Fort Worth range from as low as $100,000 all the way up to $7,000,000. 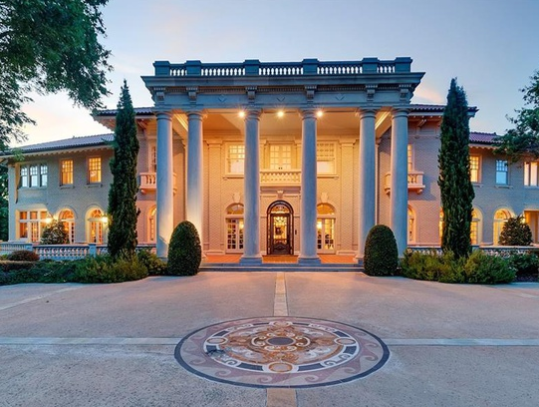 Luxury is not an odd word for some residence in Fort Worth. These luxurious homes come in all different shapes and sizes. Chances are there is a perfect fit for the type of home that anyone is looking for. There have been 500+ homes sold in Fort Worth within the last year. 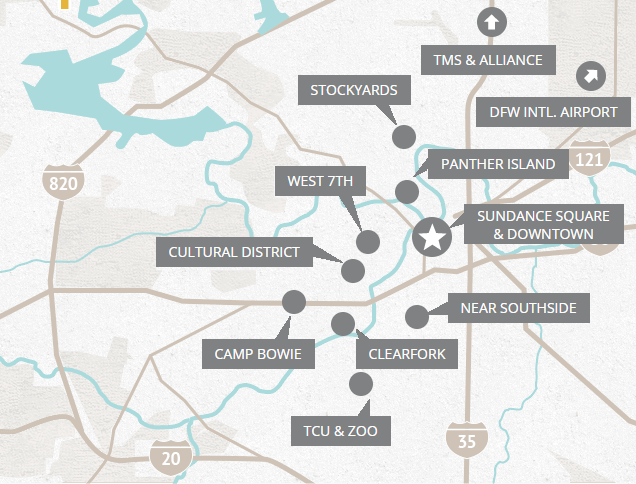 Homes include the north, south, east, and west parts of Fort Worth. These homes also have a range of pricing and quality. Luxurious or not so luxurious. 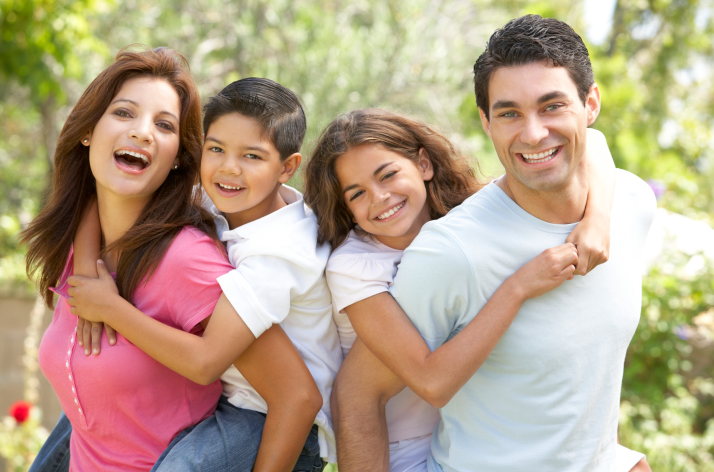 Families can pick and chose the size of the home based on the characteristic of the homes as well, there are plenty of options to fit all sized of famishes. Brand New Carpet throughout! High End SS Appliances with Chef’s faucet and gas range in open kitchen. Beautiful crown molding throughout with split bedrooms. Fabulous outdoor stone fireplace with pergola and covered stone patio for entertaining. Located in the coveted Heritage Addition within Keller ISD. Wonderful community pool and so much more! Must See! New roof coming and two sides of fencing being replaced! Come see this lovely 4 bedroom home nestled in Wedgwood. Beautiful updates have been made in the kitchen including butcher block counters, stainless steel double oven, white cabinets, and matching white farm sink! You will enjoy many evenings in front of your white brick fireplace and many days in the sun by your beautiful pool with slide and diving board! New construction coming Fall 2018. ACS has built a reputation in Fort Worth for selling a great product with many included upgrades at an accessible price. This home on Langston will further cement our standing, as we will include granite counter tops in kitchen, brushed nickel fixtures, a tiered ceiling in the living room, and an open-concept floor plan all on an oversize lot. You will surely enjoy the extra backyard space from your covered patio. 1-year alarm system contract included. The home rests in Fort Worth’s Polytechnic area, near Texas Wesleyan University. Newly renovated 3 bedroom 2 bath home conveniently located near I-30, 820, and Camp Bowie. Open concept living and dining area. The spacious living room has vaulted ceilings, fireplace with extended hearth, and large windows for ample natural light. Covered patio and deck offers entertaining space in the backyard. The building adjacent to the deck may be used as a workshop or extra storage space. New interior and exterior paint, flooring, counter tops, fixtures, lighting, and more. Move-in ready! 1008 E Broadway Fort Worth, Tx 76104 This lot has value! New builds are selling in the area in the range of 145K – 150K on the MLS. This street is a very nice street, well maintained street. The area is high in appreciation. You will find that the lost is the most inexpensive in the neighborhood ? $1000 earnest money to lock the deal. Call no texting to this number. Thanks!